A Beautiful, Green Lawn is Just a Phone Call Away! Hands down, one of the best things about living in the Southeast is the beautiful weather. What better way to enjoy the weather than to spend your evenings and weekends relaxing in your yard? A healthy, green lawn is the best backdrop for backyard BBQs, and so much more. Let Davenport Environmental create a healthy, vibrant, weed-free lawn that you can enjoy in every season with our professional lawn care services! 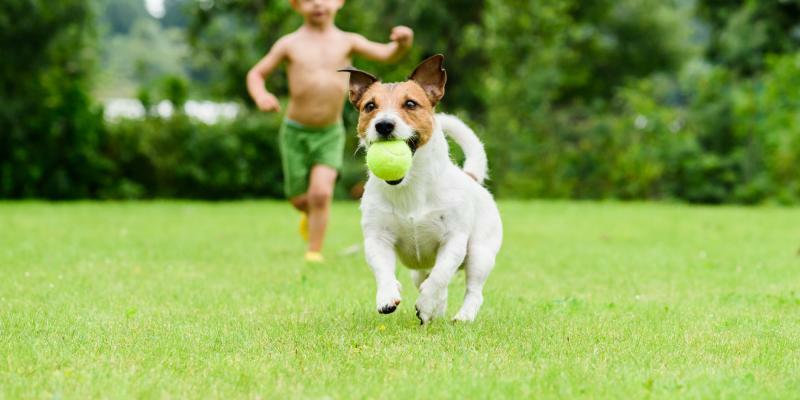 As a locally-owned and operated company right in the Southeast, the experts at Davenport Environmental know everything there is to know about keeping warm and cool season lawns healthy and vibrant. Whether you are seeking solutions for a small lawn or large property, our knowledgeable and highly-skilled lawn technicians can increase the look, value, and longevity of your landscape. We’re proud to deliver our exceptional lawn care service in North Carolina, helping homeowners just like you in Raleigh, Cary, Charlotte, & more! Fertilization: Based on your lawn’s needs, we apply customized fertilizers that replenish your lawn’s soil with the nutrients it needs to stimulate your grass’s health and growth. Weed Control: We apply both preventative and reactive spot treatments that will help keep weeds at bay throughout the year, so you can enjoy a green grass! Lime Applications: Applying lime is a simple solution to revive your turf and your soil pH for a healthy, green lawn every season! Soil Testing: Pulling samples of soil from your lawn allows our lawn care experts to analyze and test your specific lawn care needs. No Contracts, 100% Guarantee & More! Quality service. Our team is passionate about providing you with the most exceptional, quality lawn care service in the area. Experience and expertise. We are extremely passionate about continuing education. We make sure our team is up-to-date on the latest products and application methods to ensure you get the best possible results. Contract-free services. That’s right – no contract is required with our lawn care service. Open, transparent communication. We know how important it is to keep you in the loop, so we promise to deliver open communication throughout the whole process. Free service calls. We understand the weather can negatively impact the results of our services, so we’re pleased to offer free service calls and re-treatments if weeds persist. 100% satisfaction guarantee. We are so confident you will love our services that we back them with our guarantee. If you are not completely satisfied with the results in between visits, we will return to your home and retreat if necessary.